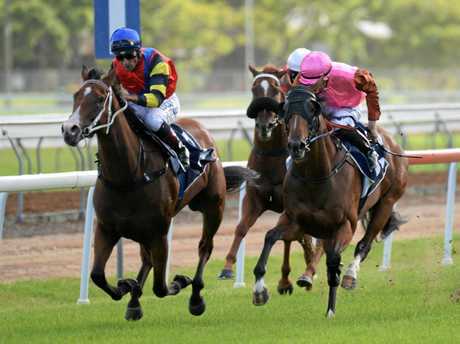 RACING: Snitz is in tip-top shape ahead of the $500,000 Country Championship Final (1400m) at Royal Randwick on Saturday. 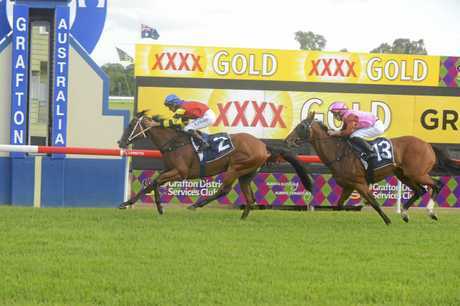 Ladbrokes currently has the Northern Rivers Country Championship Qualifer winner at $6.50 behind Don't Give A Damn ($4.20) and Suncraze ($4.20) in the betting ahead of this morning's barrier draw. 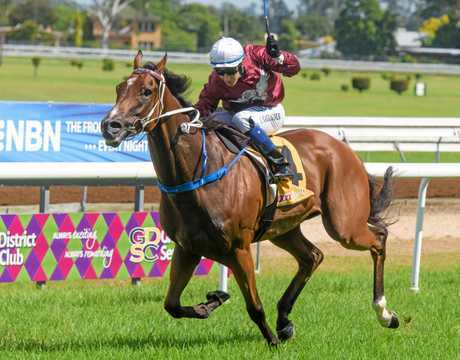 The three-year-old gelding had his final gallop at Matthew Dunn's Murwillumbah stables yesterday morning and connections "couldn't be happier”. "He worked as good as he's ever worked, he looks a treat, just hope for a good barrier,” stable foreman Danny Wheeler said. 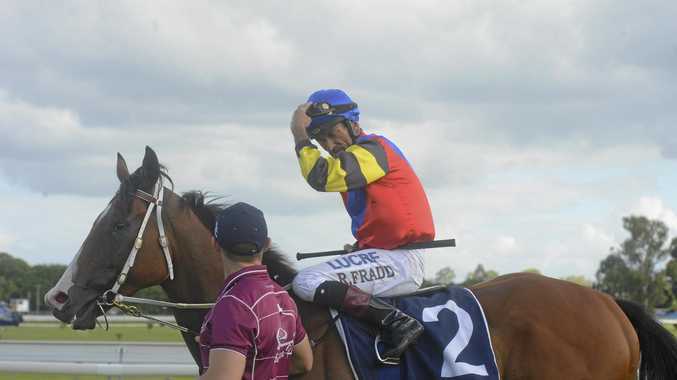 Wheeler was trackside at Grafton yesterday to see Lauderdale ($2.45 fav), who had frustrated the stable in his most recent outings, stretch out to win the Prestige Wedding and Event Hire Class 2 Handicap (1700m). "We thought today let's change it up a little bit. "He gets back in behind them and really pulls and the kid had a bit of trouble with him the other day, so we thought let's go the front on him,” Wheeler said. "He's not a bad horse, it's just that things haven't been going his way. It was better today when he was able to roll in front.